If you have spare plates and girders (P&G) that you need to get rid of, you should look into taking them to a scrap metal dealer like ourselves. We will be able to take them off your hands, but they also give you the scrap value in return. Depending on the amount you have, the recycling of them could prove to be quite lucrative for you or your business! Girders are used a lot in construction for support beams, building framework. They act as support beams and will have an I-beam cross-section for strength. They can also contain box shapes, Z-shapes and other forms of reinforcement. Mainly used in buildings, they can also be found on bridges and planes. Scrap plates are normally large, flat sheets of metal found in heavy-duty flooring, foundation wall support, roadwork floor covers and other flat bed areas. They provide support, strength and reinforcement to the construction and safety of a building. Many old girders and plates need recycling, as they are no longer fit for re-use and could pose a danger to the stability of the construction if implemented. UK buildings face rigorous safety checks, so girders and plates that aren’t up to the job are quickly spotted and are forced to be replaced. Prices vary depending on the current market value and also the size of the material. If lengths are cut to under 5ft they make for easier handling and are more valuable. 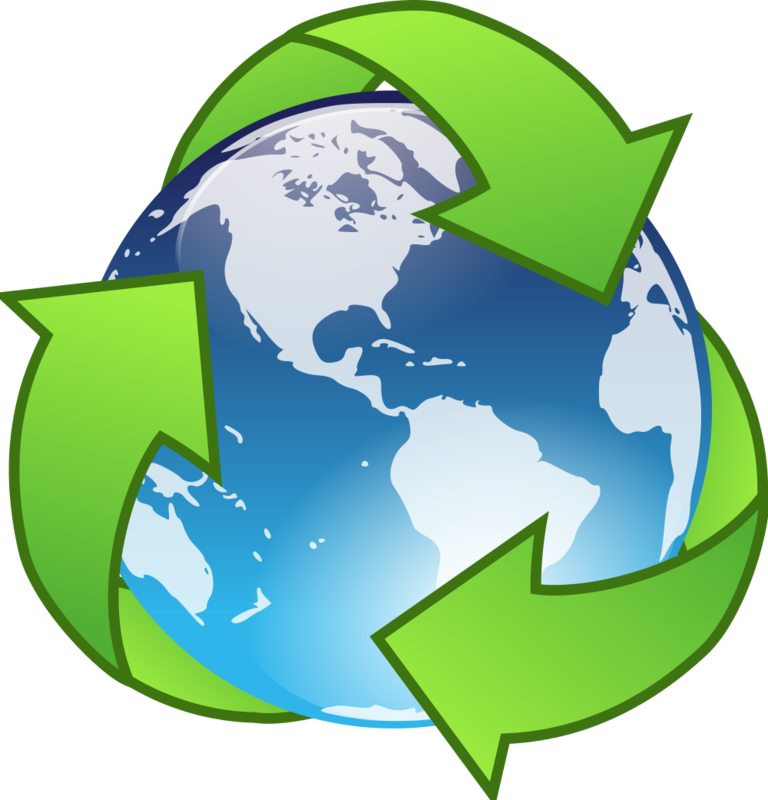 Maxilead Metals accept all forms of plates and girders for recycling. We can also offer a collection service to anywhere in the North of England using our large fleet of vehicles and custom built skips. 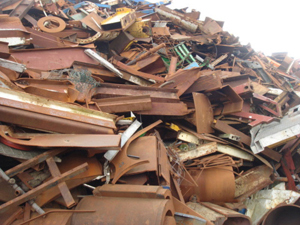 We have huge capabilities for processing large amounts of scrap metal, both ferrous and non-ferrous. Most of the plates and girders that we receive for recycling come from construction and demolition sites, where buildings are undergoing renovation or getting knocked down. If you have plate and girders that you need to get rid off, contact Maxilead Metals and we can help you get them to our purpose built metal recycling facility or alternatively collect them from your site! ← We’re Climbing Mt Kilimanjaro!